CD jackets are today used as a tool for the advertisement and promotion of a company and product. 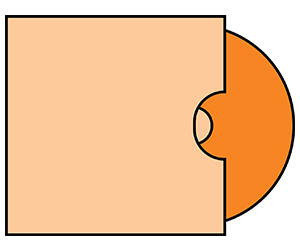 Most importantly it is used for the arrangement of CD of the same type and also of the different type. Apart from this a 2 panel CD jacket has also made the characterization of the CD’s easy. Due to many of the utilities the 2 panel CD jackets are demanded extensively all over the world. 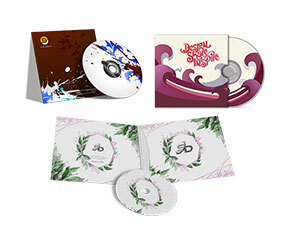 Today the printing of the CD jackets is not difficult as it was because of the advent of online printing industry. 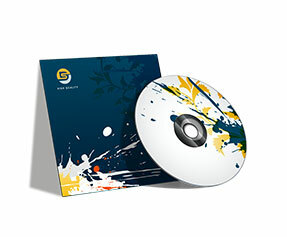 Printingblue UK is providing quality 2 panel CD jacket cover printing services in UK from the last many years. 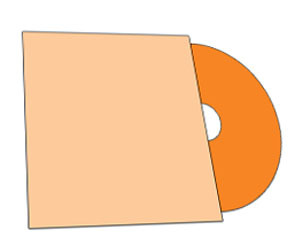 We provide printing of CD covers in 10-pt card stock or 12-pt card stock materials. Latest printing methods like CMYK/PMS is used for better quality printing. Apart from this we also provide free online chat support for the convenience of the customers.  Our expert designers help support our clients in customizing the article which best suits their needs. All orders are shipped free of cost all over UK. We 100% guarantee customer satisfaction.